In 2015, Tropical Clinics was awarded a Sacred Journey Grant by Fellowship in Prayer to support them providing quality and affordable health care services in western Kenya. Needed supplies are used to screen and treat numerous medical conditions, caring for 20,000 persons each year helping to decongest their regional hospital. 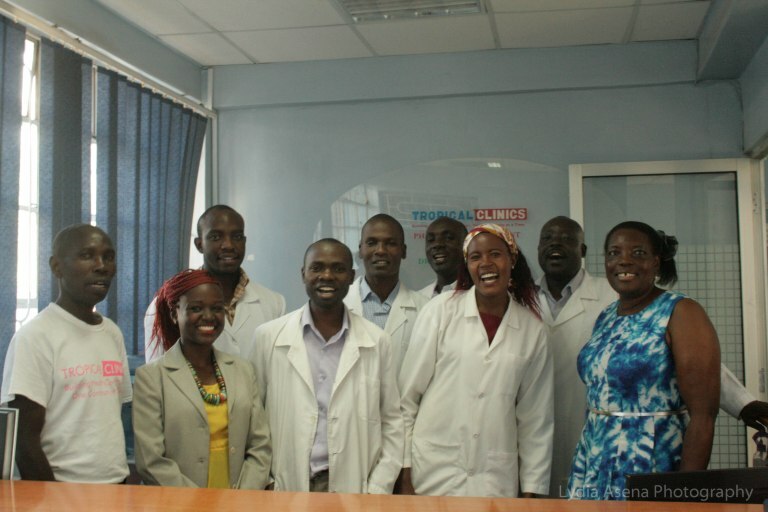 Their mission is to provide vital life-saving medical and therapeutic care in a culturally sensitive manner that respects and dignifies residents of Kakamega, a region in rural Kenya.